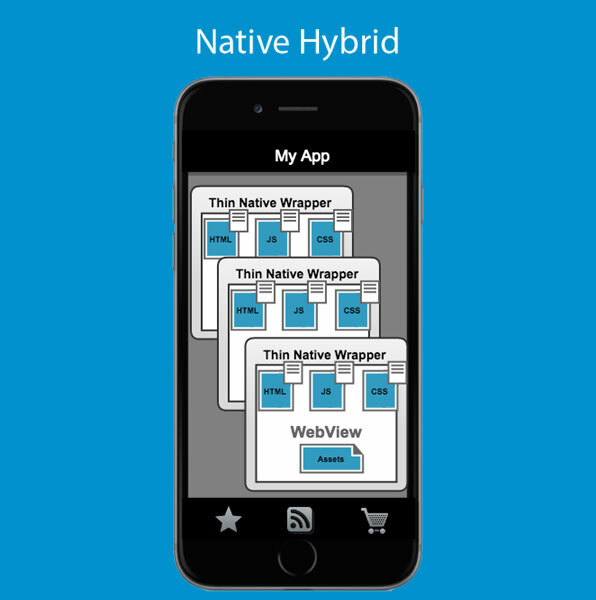 In past few years there has been a massive increase in popularity of Smartphone Apps. People cherish to spend most of their time on apps. The statistics clearly shows App Store, 85 billion downloads to October 2014; Google Play, 50 billion downloads to January 2014. Keeping these facts in mind, 24e-services offers customized mobile app development services according to the needs of the clients. 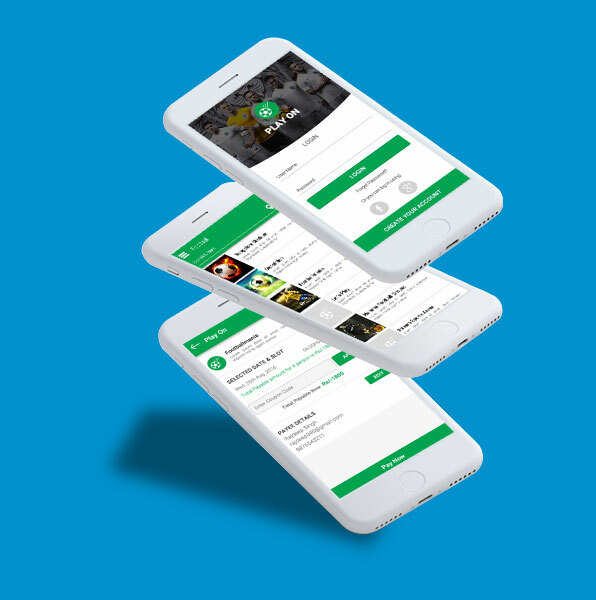 We are a mobile application company that has developed more than 100+ mobile applications including services such as, Native & Cross Platform Apps Development, Mobile Apps Porting & Migration, and Quality Testing & QA. It is due to these incredible features that 24e-services IT Solutions has been able to be one of the best iPad application development agencies in California and there is lot more that is yet to be discovered. 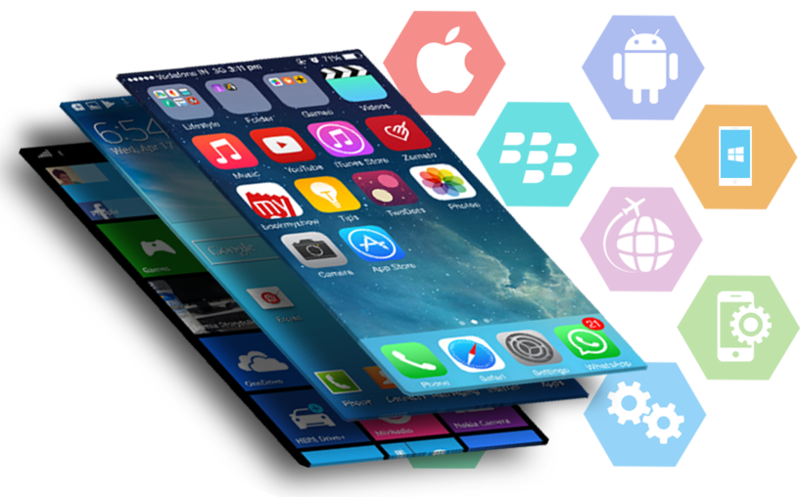 24e-services is a credible mobile app development company offering rapid, reliable, and robust mobile applications for smart phones. The User Interface is sleek and receptive for amazing user-experience and response. 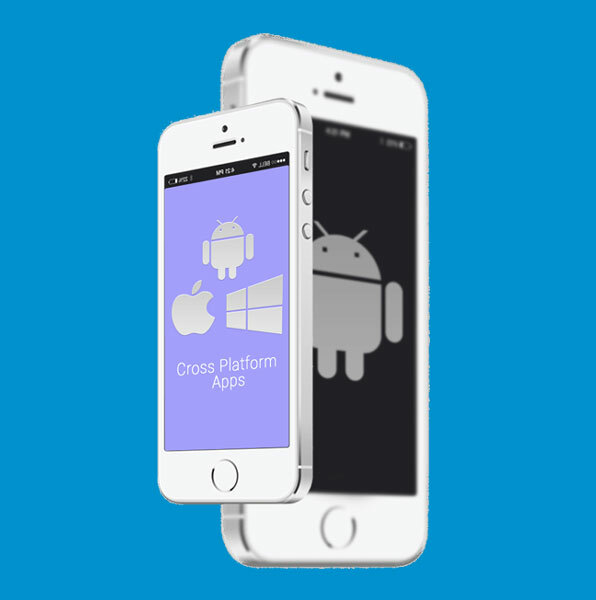 We offer Cross Platform Mobile App Development Services for businesses to develop “Ready to market” mobile apps enabling them to rapidly launch their apps on different OS. 24e-Services is among the unsurpassed iOS app developers in the USA and we understand that mobile apps QC & QA is lot more than just the software testing automation. Therefore, we offer eminent services and to achieve that quality bar.